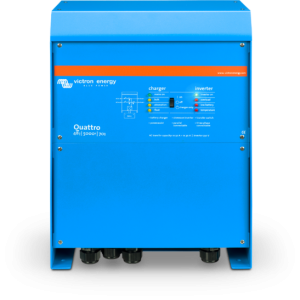 The Victron Energy EasySolar inverter combines a MPPT Solar Charge Controller, an inverter/charger and AC distribution in one enclosure. The product is easy to install, with a minimum of wiring. 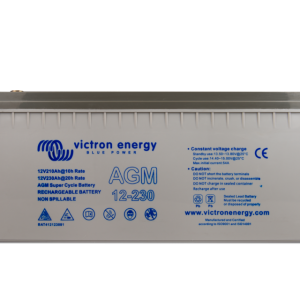 Victron Energy EasySolar inverter , an integrated smart total power solution, new BlueSolar models, the latest ultrafast MPPT charge controllers, ECOmulti, a simple wall mounted energy storage solution that also can function as a UPS, several assistants to support hub-systems plus new functionality in the VRM portal. 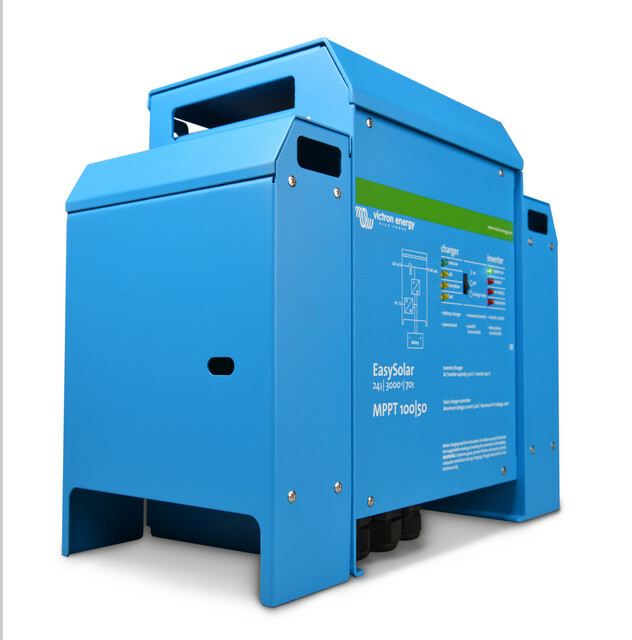 Ease of use is key to all our products, which have been developed to improve energy management and facilitate a stable electricity supply in all possible locations with the maximum return on investment. 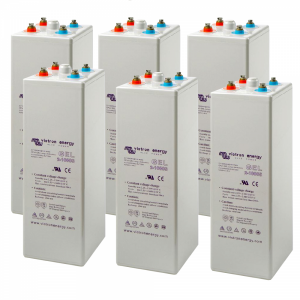 EasySolar All that is needed to reap the full benefit of solar energy is EasySolar, some solar panels and batteries. 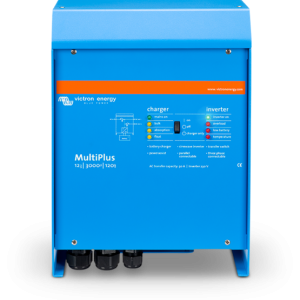 Victron Energy EasySolar inverter takes power solutions one stage further; by combining an Ultra-fast BlueSolar charge controller (MPPT), an inverter/charger and AC distribution all in one enclosure. 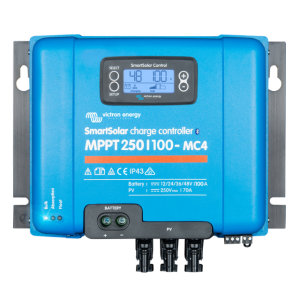 BlueSolar charge controller (MPPT) Ultra-fast BlueSolar charge controllers improve the energy harvest significantly. 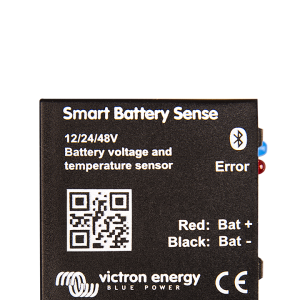 Victron Energy expands its product series with several new models. 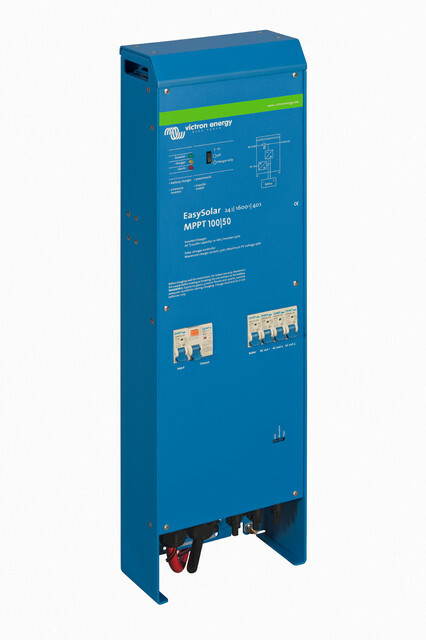 The MPPT 150/70 for example, delivers a charge current up to 70A and PV Voltage up to 150V. 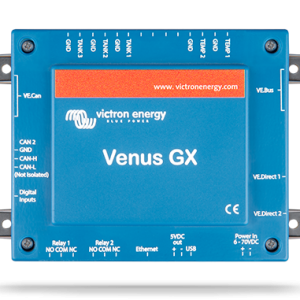 The 48v model also comes with an inbuilt Color Control GX. These new Easysolar models are now available in both Accra and Tema Nocheski storefronts. 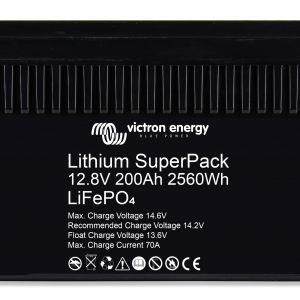 Victron Energy EasySolar inverter takes power solutions one stage further; by combining an Ultra-fast BlueSolar charge controller (MPPT), an inverter/charger and AC distribution all in one enclosure. 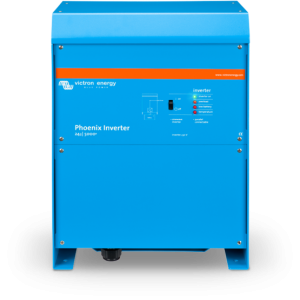 The AC distribution consists of an RCD and four AC outputs protected by circuit breakers. 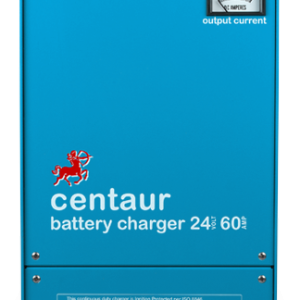 One output is controlled by the AC input and will switch on only when AC is available. No additional fuse box is needed anymore; EasySolar provides an easy-to-use, cost efficient and safe solution for AC distribution at for example a holiday home. 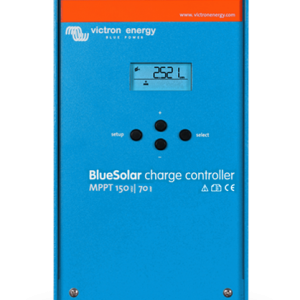 BlueSolar charge controller (MPPT) Ultra-fast BlueSolar charge controllers improve the energy harvest significantly. 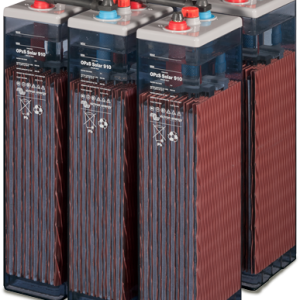 Victron Energy expands its product series with several new models. 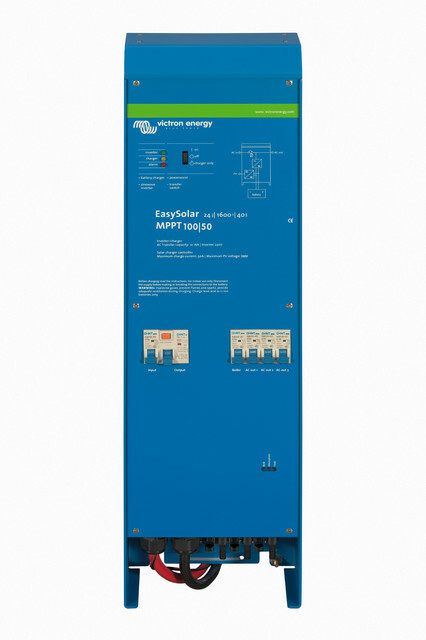 The MPPT 150/70 for example, delivers a charge current up to 70A and PV Voltage up to 150V. 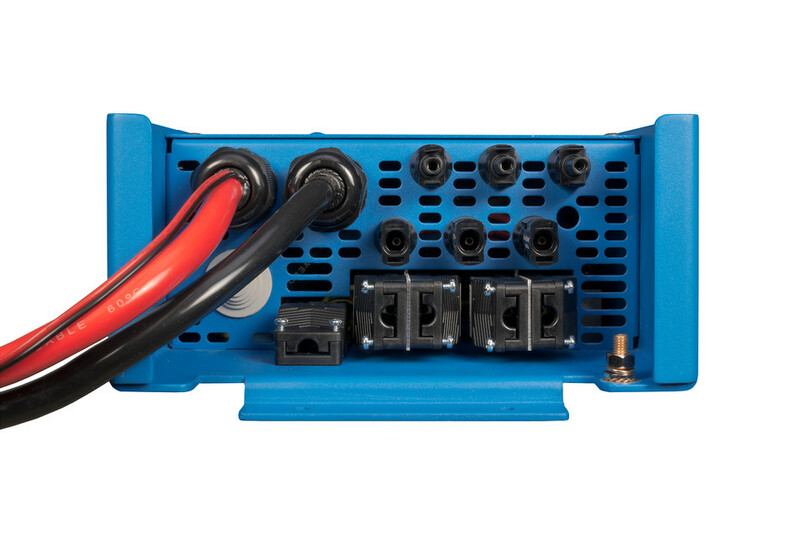 The 48v model also comes with an inbuilt Color Control GX. 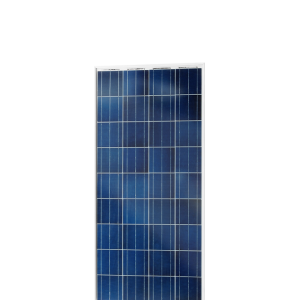 These new Easysolar models are now available in both Accra and Tema Nocheski storefronts.